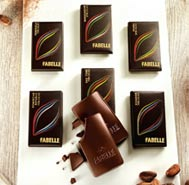 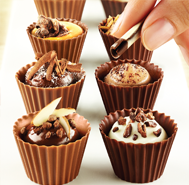 Fabelle chocolates are ITC's premier offering in the luxury chocolate space. 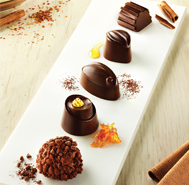 Made from cocoas sourced from the most exotic cocoa growing regions of the world and combined with unique ingredients, Fabelle offers an immersive and participative chocolate experience. 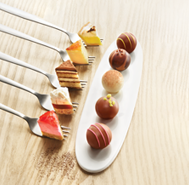 We've reimagined chocolate and changed the way it should look, taste and feel, with our new range of Luxury Chocolate Bars, inspired by rich desserts. 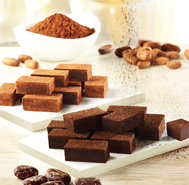 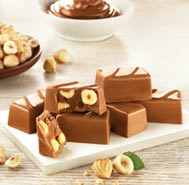 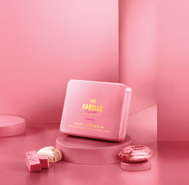 Fabelle set off on a new chocolate journey with the launch of a range of premium chocolate bars, crafted in two unique formats.